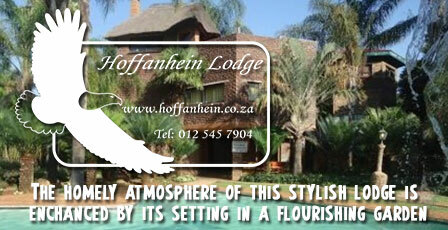 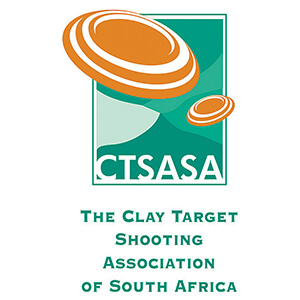 CHASA will make more comprehensive comments in due course once the content of the proposals have been finalised. 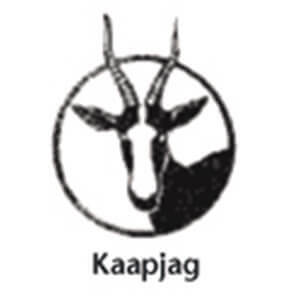 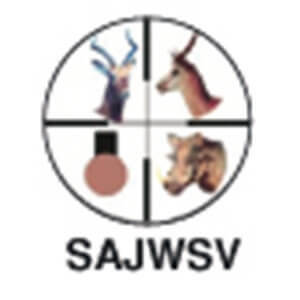 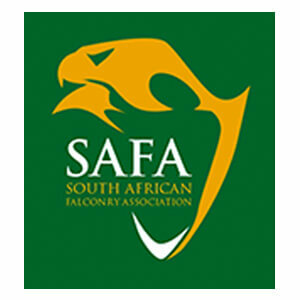 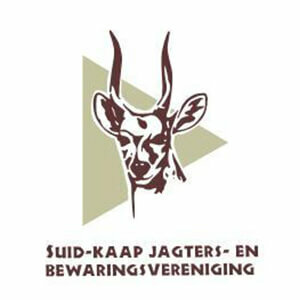 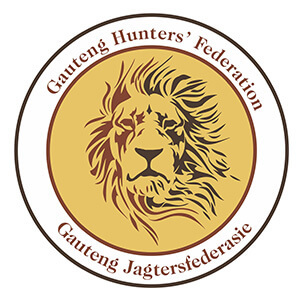 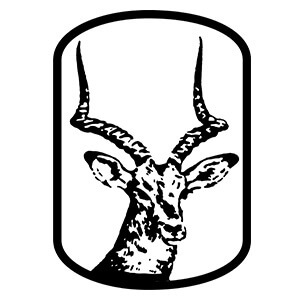 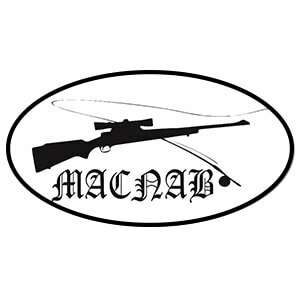 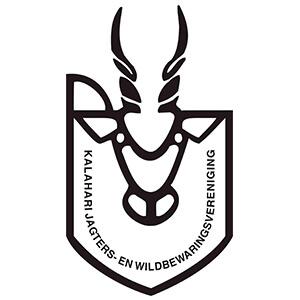 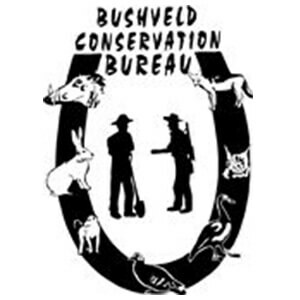 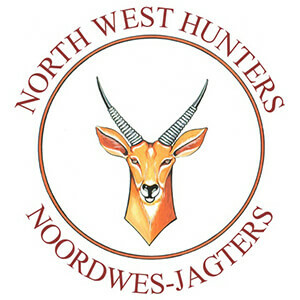 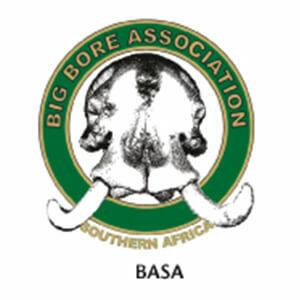 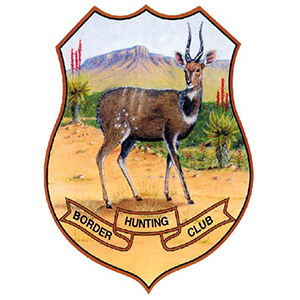 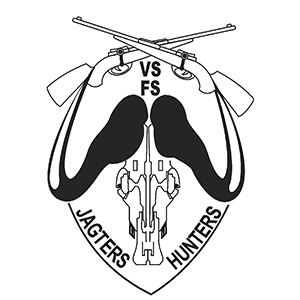 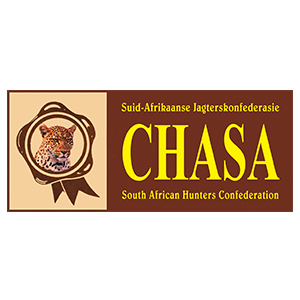 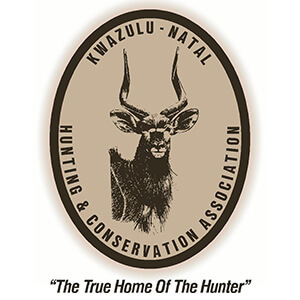 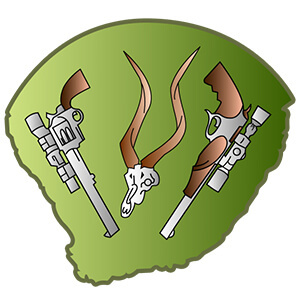 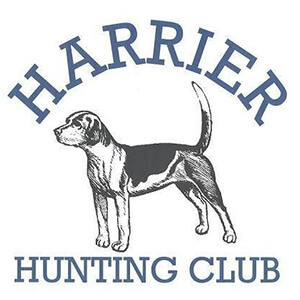 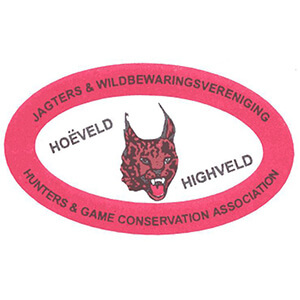 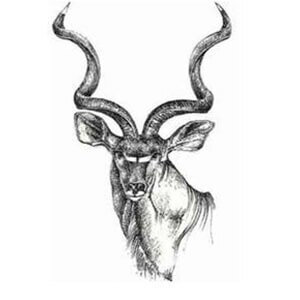 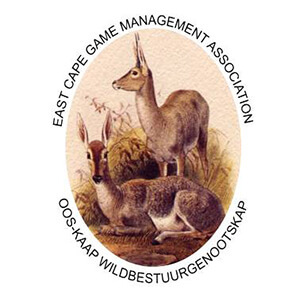 CHASA calls upon the Secretariat to consult with CHASA and other hunting, sport shooting and firearm organisations in an open, transparent manner and in good faith. 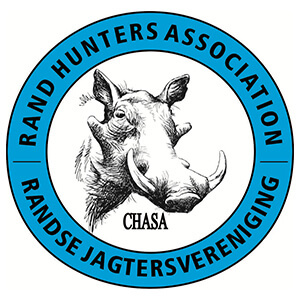 CHASA will not accept any limitation of firearm rights already granted in terms of the Firearms Control Act. 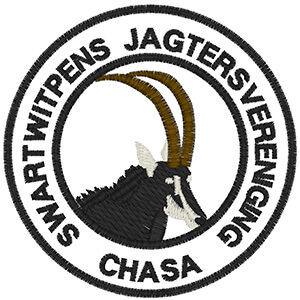 CHASA supports any measure designed to control crime, but does not support measures that are categorised as “crime control measures” when they are really disguised gun control measures.